Protect your author’s rights: write to your MEP! 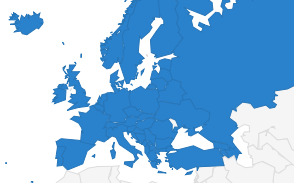 The International and European Federations of Journalists request all journalists in EU member states to write to their Members of the European Parliament (MEPs) in support of the Copyright Directive. 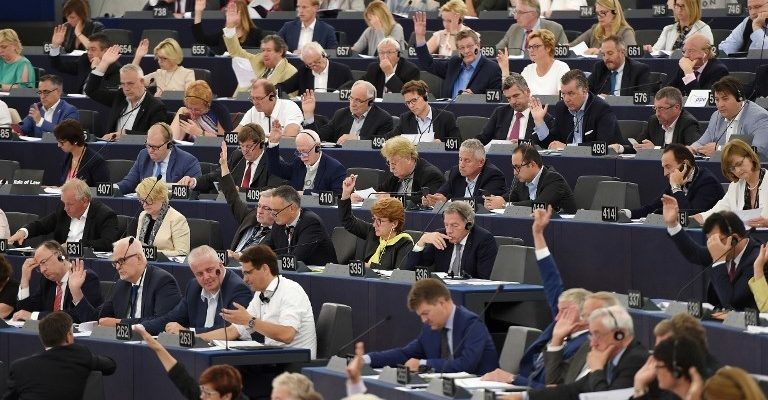 In the run-up to this vote on the Directive on Copyright in the Digital Single Market, on Wednesday 12 September, IFJ and EFJ are asking journalists to send a letter to the MEPs from their country in order to challenge the anti-copyright forces (Google, Facebook, etc.). Post it to your MEPs at both the Brussels and Strasbourg seats of the European Parliament. You can find their names and office numbers here. Copyright and authors’ rights have nothing to do with censorship. They are the time-tested way to ensure that our societies can benefit from the work of dedicated, professional authors who are independent because they can make a living from their work. 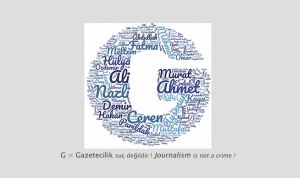 The independence of journalists as authors, in particular, is essential to the functioning of any democratic society. 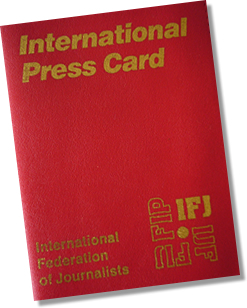 The International and European Federations of Journalists sent a statement today to MEPs urging them to vote for the entire report of the JURI Committee on Legal Affairs – in defence of culture and democracy in Europe.